The snow has arrived in the Tahoe Sierra in time for winter fun from family friendly events to outdoor music and recreation to on-mountain fun. Read the Tahoe Weekly’s Tahoe Music, Events & Festivals winter edition to plan all of your winter merriment. 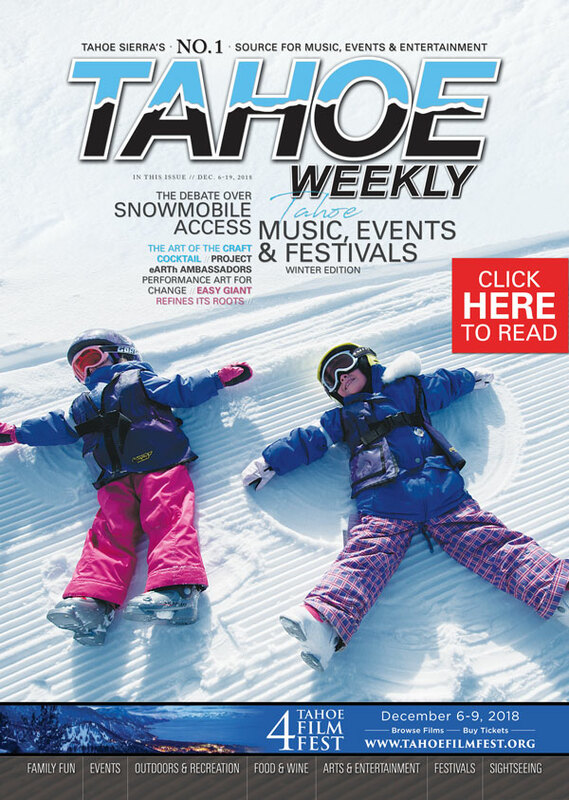 On the cover, kids delight in making snow angels at Tahoe Donner Downhill Ski area. | Photography by Keri Oberly, Tahoe Donner. Fresh snow has blanketed the Tahoe Sierra over the last few weeks allowing nearly every downhill ski area in the region to open by the end of November, along with several of the cross-country areas. 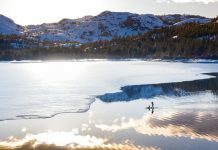 It’s time to get out and play in the wonders of wintertime in the Tahoe Sierra and it’s the perfect time for our Tahoe Music, Events & Festivals winter guide in this edition. Each season, we round up the best festivals and events in the Tahoe-Reno region happening from celebrations for the kids, to the Mountain Festival and SnowGlobe, to culinary indulgences (there’s a lot around s’mores this winter), to stargazing and snowshoeing, to classical concerts and holiday celebrations. The guide is jammed-packed with great events to enjoy for everyone. Writer Sean McAlindin has spent the last few months looking at the broad issue of public access for snowmobilers on Forest Service lands as officials in five Forest Districts are in the process of examining how much land is available for over-snow vehicles in the future. The issue is broad reaching since access for snowmobilers is already severely limited in the Sierra Nevada, and the new plans could limit access even more. Sean interviewed Forest Service officials, snowmobile user groups and environmental groups, which sued the Forest Service to spur the current round of reviews, to examine this far-reaching issue that will impact all recreationalists on public lands. 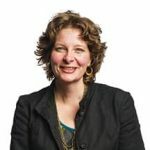 The Tahoe Weekly is committed to covering issues of the public’s access to public lands, and our coverage in the past has also examined the public’s ability to access popular back-country areas that have been hampered by declining public parking areas and snow removal of the available parking. Follow our coverage at TheTahoeWeekly.com. Click on Back Country under the Out & About tab.